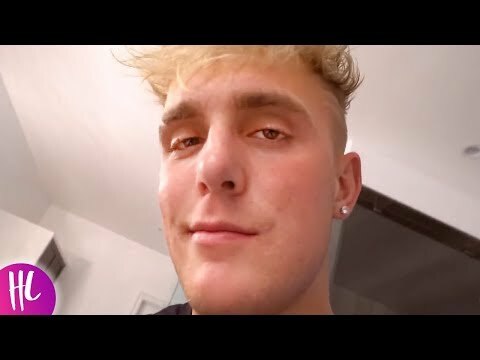 Jake Paul addresses his reunion with Erika Costell. Ninja gets berated for doing something charitable. Plus – Drake Bell….we’ll explain. Next Was Trump’s AG Pick Lying To Senate? Edit: Actually shocked how many nice things are being said in the comments. Might be opening our mouths too soon, but just want to say this made our day and we love all of you so much! More tea coming soon! Thank you for keeping me updated with what's up and what's going down. Something positive. Hi hope you have a great day who ever read this. I said cause I got double dog dared.